The backbone for the majority of integrated security systems is the access control system. AES is an ‘enterprise’ dealer for only major access control lines with established industry acceptance. These access control systems allow our clients to control movement to buildings, parking lots, elevators, storage and materials areas, or to limit employee and visitor entrances to sensitive areas such as hospital wards, manufacturing areas, computer rooms and data storage facilities. At AES we recognize the criticality of these systems to your operation. 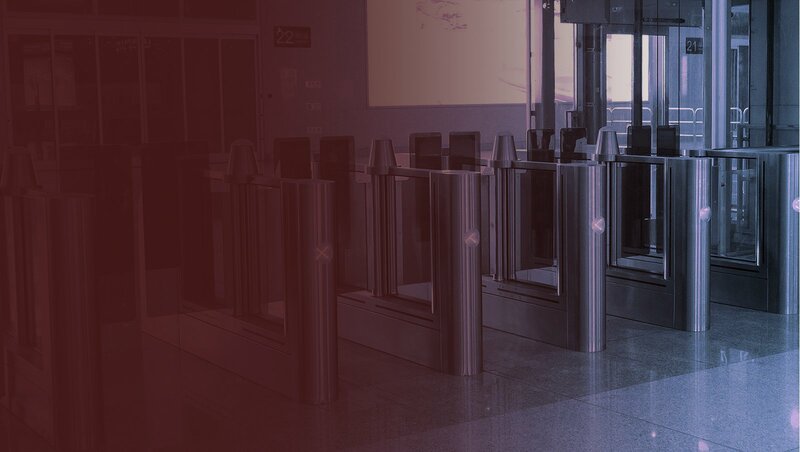 We are experienced in the planning, implementation and post-installation support of as well as integration with other systems such as Photo-ID, visitor management, biometrics, smart card optical turnstiles and IP video. In addition, our staff of Cisco and Microsoft certified professionals are experts in the integration of these systems into either your local or wide-area network.